With damaging winds and a large storm surge, Hurricane Irma has destroyed homes and critical infrastructure. 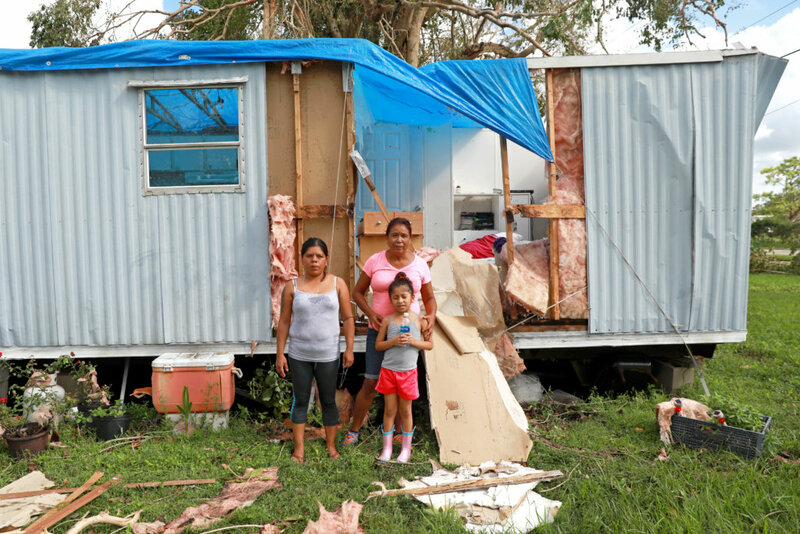 Several of GlobalGiving's local nonprofit partners are responding to survivors' immediate needs and have asked us to help fund their preparation for relief and recovery efforts on the ground. 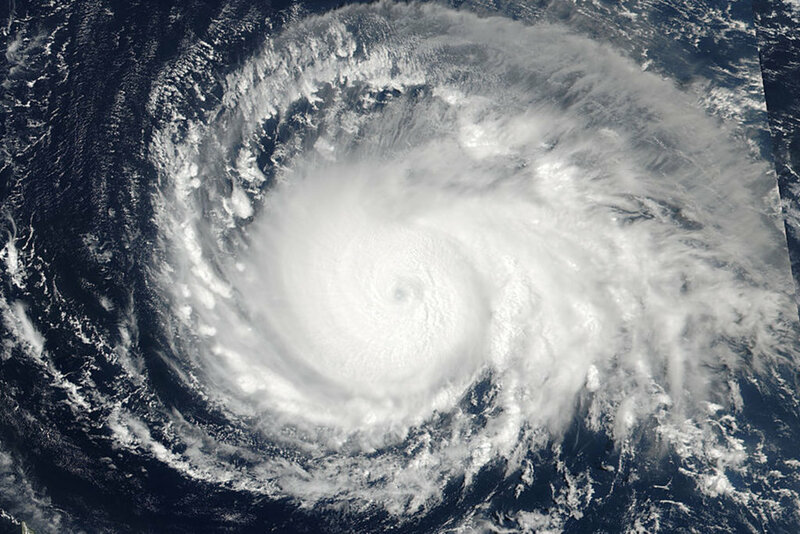 We believe that organizations that are deeply-rooted in local communities are in the best position to provide long-term support for survivors of natural disasters like Hurricane Irma. By funding the relief efforts of local organizations, donations to this fund have the potential to build stronger response capacity so that these organizations are better equipped to face future challenges. GlobalGiving will post reports about how funds have been used and will email these reports to donors.